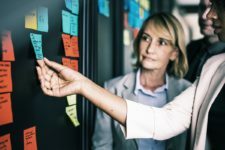 Lawyers online reviews are going to be the way that people who need someone to represent them are going to know whether your law firm is capable of providing them with the help that they need or not. Online reviews are the new word of mouth, so if you want to have a successful business, you need to make sure that you have plenty of reviews on your site as well as across social media platforms and search engines. How often do you take the advice of your friends when it comes to whether a business is worth your time visiting or not? In most cases, the word of your friend often determines if you check out the business, but did you know that 84 percent of all consumers trust online reviews as much as they trust a recommendation from a trusted friend or colleague. That’s a lot, so if you have a large number of bad reviews, they may choose another law firm to deal with for their legal troubles. Additionally, having no reviews at all can be just as detrimental to your business as having bad reviews because, let’s face it, no one wants to be represented in a court of law by someone who is not experienced. The reviews that your potential clients read are often a large part of the deciding factor when it comes to whether they are going to trust you as a lawyer to defend them or not. 65 percent of the population that looks at reviews before choosing business have said that the reviews that they read before making a choice had a big influence on the decision that they made. This means that if your reviews give a lasting impression, you may have gained a new client, but reviews that seem less than optimal will send potential clients to another lawyer in the area. 75 percent of the individuals who were looking for an attorney to help them with their legal issues within the last 12 months have used online resources to find or contact a lawyer at some point while they were searching for representation. Searching online is easy, which means that you don’t have to settle for an all right lawyer in your town when you can travel to the next town over to a law office with highly recommended law professionals. 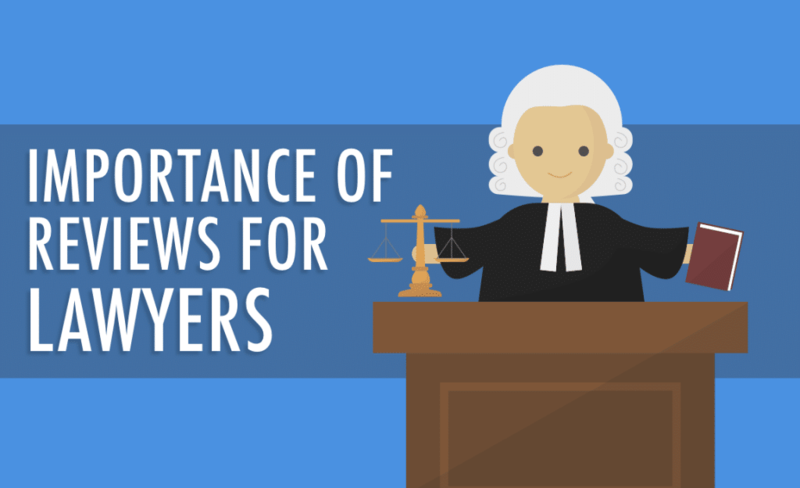 In fact, about 70 percent of people who are looking for a lawyer is willing to travel further to find legal counsel with better reviews. Check out all the online reviews statistics for lawyers. That being said, it is pretty obvious that you need to gain more reviews for your law practice, and you want to do it honestly because fake reviews will be noticed, and that is not good for your business either. So, how do you go about getting more positive reviews? 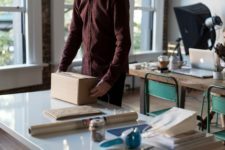 The best way to get reviews is to simply ask your clients to leave them; in fact, about seven out of 10 consumers will leave a review for the business that they were just at when asked. Don’t wait a long time to approach your clients about leaving a review because you want them to remember the visit and give an honest review of their experience. 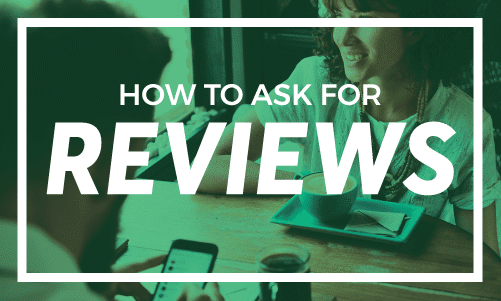 The best time to ask them about writing a review is typically when they are leaving your office. You want to ask your clients for reviews when they are happy with your service; you are trying to boost the number of positive reviews that you have, not negative ones. When a client leaves a review when they are disappointed or upset about something that happened in their case, those negative emotions can easily be transferred into their review. Also, make it easy for your clients to give you feedback; in the technologically advanced world that we live in, sending a review in a text or an email is pretty common. First, what is the number one search engine on the internet? You’ve guessed it – Google, which means that you want to have a positive presence there that can help you build your client base. If you get a negative Google review follow these steps to flag an inappropriate Google review. Facebook is a very popular review site as well, so you will want to make sure that you have an online presence there as well. This is a major social media platform that many uses to create connections. You have most likely noticed that Yelp reviews are great for businesses as well. They are extremely common for restaurant reviews, but they are also great for businesses and law firms that need to bolster their review site presence. 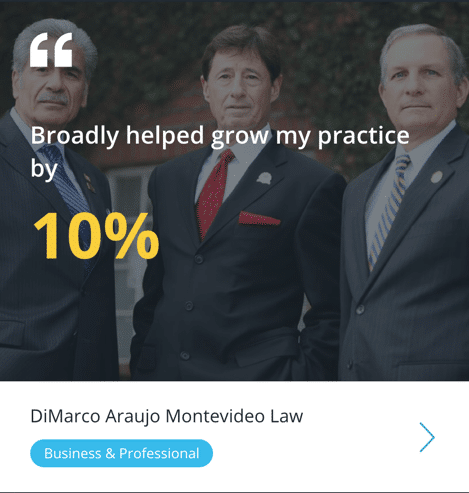 Avvo is a great review site for a lawyer to look at as well because it is an online marketplace that is designed specifically for lawyers to build their client-base. Potential clients may go directly to Avvo, so make sure that you have some reviews for your law practice available on the site. When you are looking to build your business, of course, you want positive reviews, but you cannot always control what clients say about your business. That being said, getting a negative review about your law firm is not the end of the world; in fact, it makes your business seem more attractive when you have a few negative reviews. This means that you are not purchasing reviews to make your company look good and those actual clients are giving their opinion about your services. As long as the majority of the reviews that your business attracts are positive, you will still interest new clients. In fact, 90 of the individuals who need a lawyer would still hire you with a few negative reviews under your belt. The main thing that you need to do is monitor the reviews for your business. 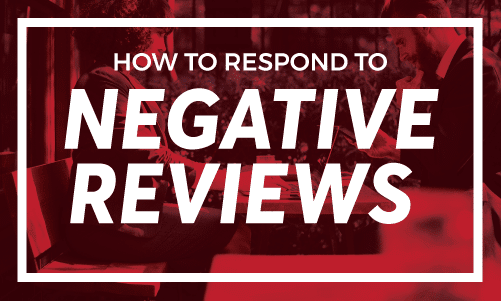 A single negative review can cost you up to 30 clients, but if you handle the situation correctly by responding to the negative review, you can build a relationship as well as trust with potential clients. Always directly address the issue and apologize to the client who left the bad review for the negative experience that they had. If there is a way to make the situation better, then do it because making the unhappy client satisfied will only put you in a better light for potential clients to see that your clients are important to you. Some negative reviews are unavoidable, but most can be addressed and rectified. Running a law firm is not only about keeping the client base that you currently have because they are not always going to need legal assistance; you need to have highly regarded client reviews that will draw in clients that need your legal assistance and advice now. 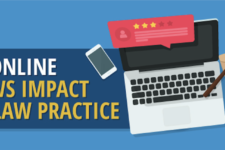 Follow these tips to boost a number of reviews for your business, and you will see just how much of an impact online reviews can have for your practice.